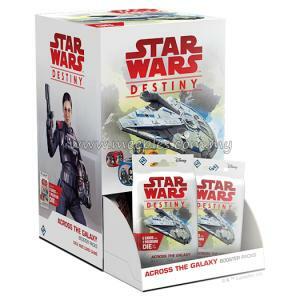 From the Clone Wars to the rise of the First Order, the Star Wars galaxy is constantly in a state of turmoil. 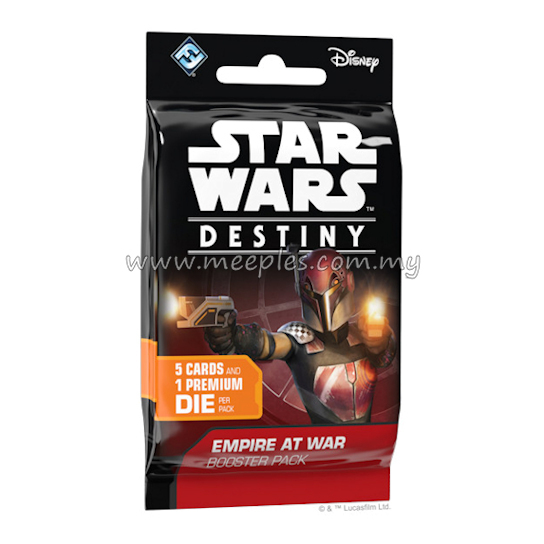 When villains look to impose their oppressive will upon the galaxy, heroes will dutifully rise to defend their home, even if it means war. 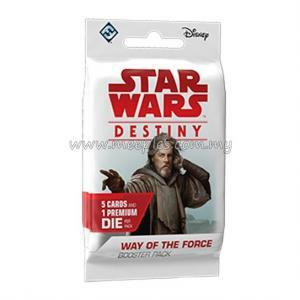 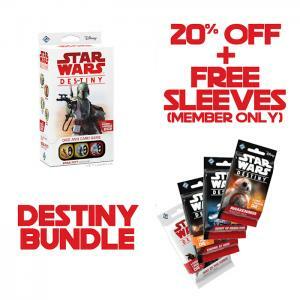 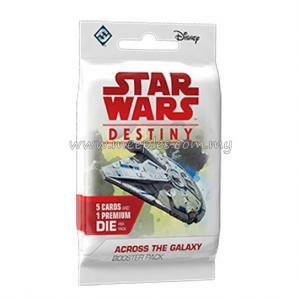 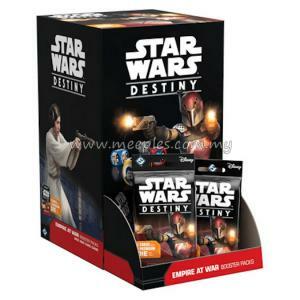 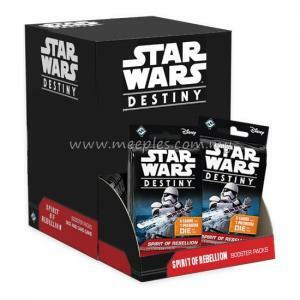 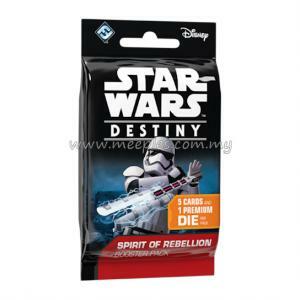 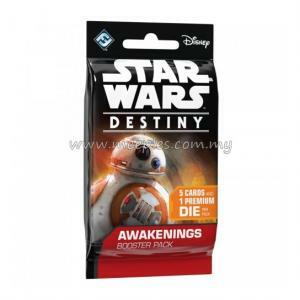 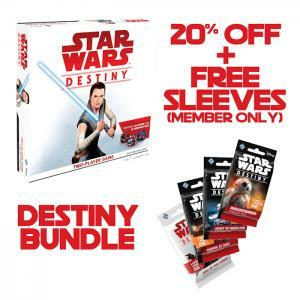 Empire at War is the third set of booster packs for Star Wars: Destiny. 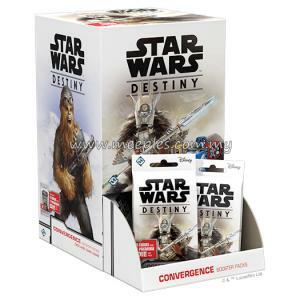 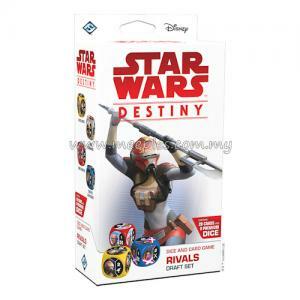 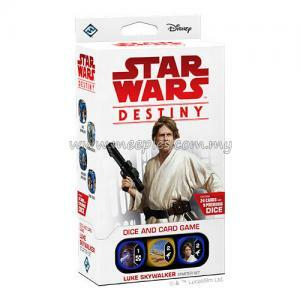 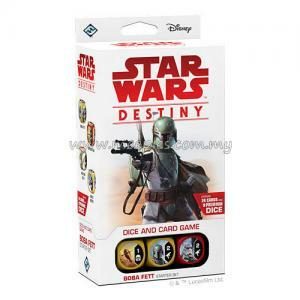 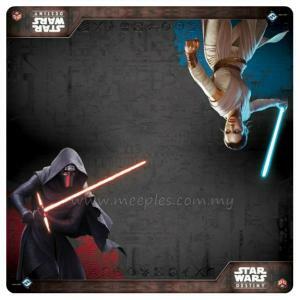 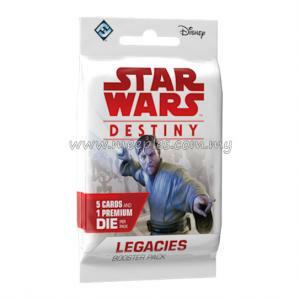 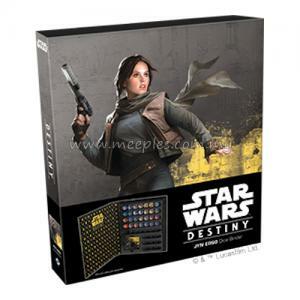 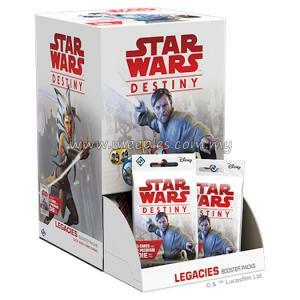 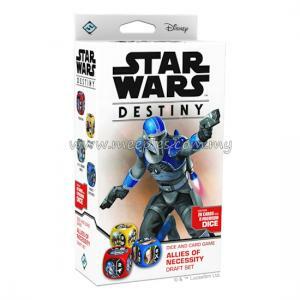 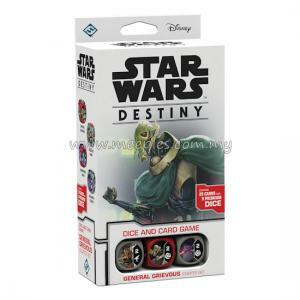 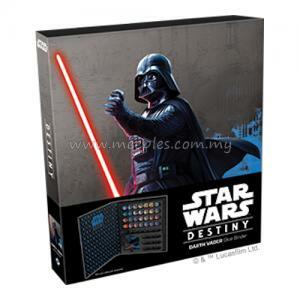 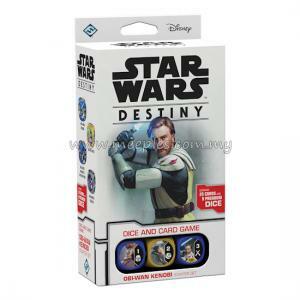 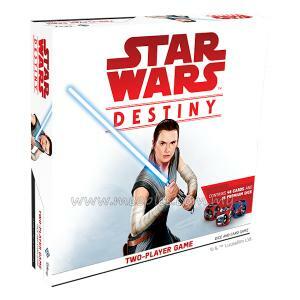 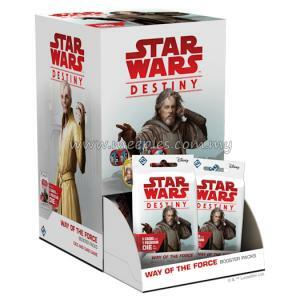 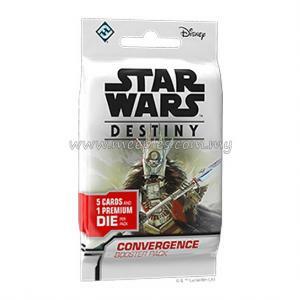 It emulates the chaos found in the Star Wars galaxy during its darkest times with themes that disrupt your opponent’s board and decimate their best laid plans. 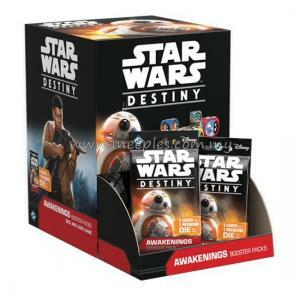 These 160 brand- new cards will focus on taking core concepts of Star Wars: Destiny and throwing them into disarray.